Government legislation has been introduced to allow modern ride hailing taxis like Uber and Lyft to start business operations in provinces such as Vancouver, Canada in 2019. 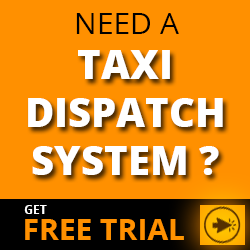 Reports have indicated that the local taxi industry regulations, strategies and businesses need to be upgraded to compete with modern trends. 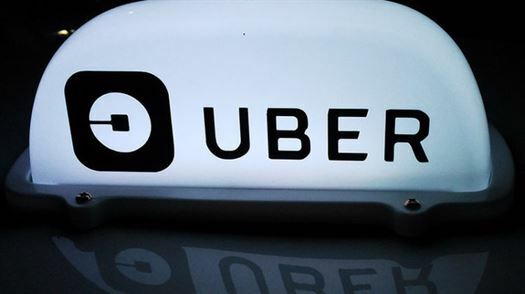 Suggested improvements included allowing companies to provide discounted taxi rides through apps, as well as increasing the number of taxis and information to the passenger transportation board. Furthermore, streamlined governance regulations, taxis with disabled access and entry pricing rules are important. Numerous new taxi licence applications have been made – approx 300 in Lower Mainland and 200 outside. Demand is on the increase. There have been constant public demands for increased number of cabs on the road, single-shift paired vehicles, with better wheelchair access and customer service. 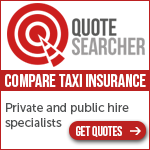 A variety of taxi companies offerring improved services and enhancements have applied new licences. Some companies are devloping new taxi apps such as Kater, which will license 200 Kater Cabs to operate like Lyft and Uber but at taxi rates.